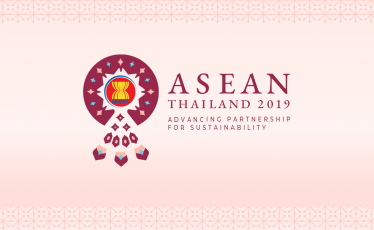 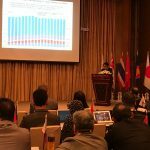 The Government Public Relations Department of Thailand is organizing the ASEAN-Japan Workshop to Promote Authorized Distribution of Broadcasting Content on 2-4 April, 2019 at the Arnoma Grand Bangkok Hotel. 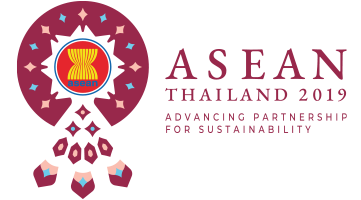 The project brings together broadcasters and online content regulators from 10 ASEAN Member States and Japan. 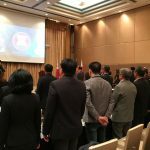 Activities include a panel discussion, country presentations on trends and challenges on online infringement of broadcasting content, group discussions on issues and solutions, and a site visit. 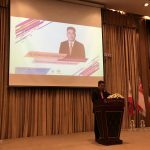 On 2 April 2019, at 09.00-12.00 hr, the panel discussion on the topic of “Online Broadcasting and Infringement: Trends, Challenges, and Solutions” will be joined by experts in the field, namely Mr. Nut Payongsri from the Ministry of Digital Economy and Society, Acting Pol. 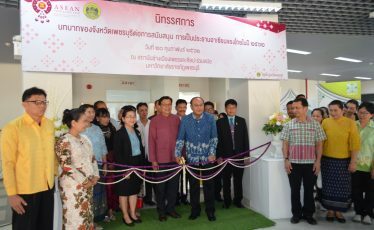 Col. Amornchai Leelakajonjit from the Technology Crime Suppression Division, and Mr. Matthew S. Martin from True Visions. 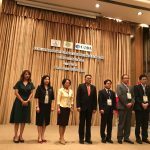 The panel discussion will be moderated by Ms. Thanchanok Jongyotying. 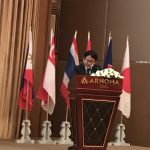 The ASEAN-Japan Workshop to Promote Authorized Online Distribution of Broadcasting Content is a cooperative project between Thailand and Japan and funded by the Japan-ASEAN Integrated Fund (JAIF). 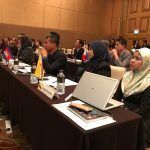 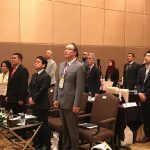 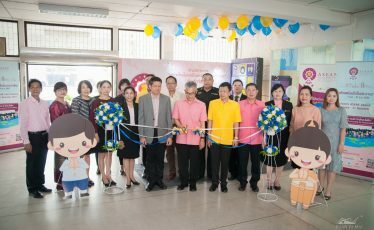 This will open the door for ASEAN’s government agency and broadcasters to share information on recent piracy trends and countermeasures against copyright infringement of broadcasting content. 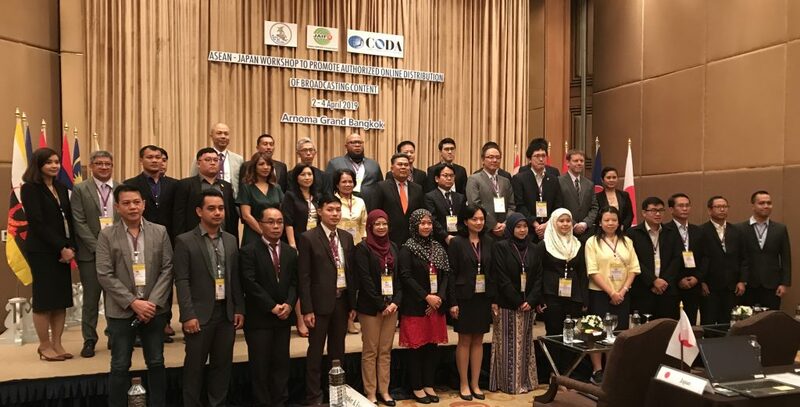 Cooperative measures and actions to protect broadcasting content from copyright infringement will be developed to minimize the online infringement in the ASEAN region.